An Australian mother went as far as planning her own suicide due to her intolerable pain. However, thanks to cannabis oil, she can live her life again. Cannabis has the proven ability to save lives. In like manner, it can also keep a person from taking their own. In fact, an Australian woman went as far as planning her own suicide due to her intolerable pain. However, thanks to cannabis oil, she is now relieved from those thoughts. Not to mention, she can sleep peacefully, better than she has in years. Despite Australia legalizing the herb for medical purposes, it’s still rather difficult for many folks to access it. With that said, some individuals have no choice but to turn to the black market for relief, including the woman that was once ready to end her life. 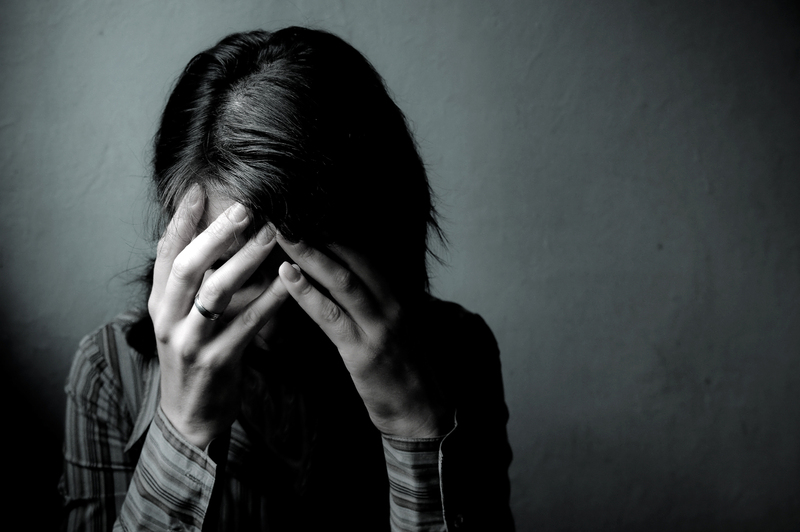 According to The Australian Bureau of Statistics, Suicide is a prominent public health concern. In fact, over a five year period from 2011 to 2015, the average number of suicide deaths per year was 2,687. A New South Wales woman, who must remain anonymous, began experiencing suicidal thoughts due to her unbearable pain in her abdomen, which came after undergoing two cancer operations on her kidney. I not only had suicidal thoughts, I got right though to the planning phase. Finally, the suffering mother decided to seek a different alternative from the black market. That alternative, in particular, is cannabis oil. Instant relief. The night I took my first dose I had the best night’s sleep in three years. Now, thanks to the cannabis oil, she can return to a normal life as a mother. Not to mention, she is able to work again. But most importantly, she no longer feels the need to take her own life to escape the pain. 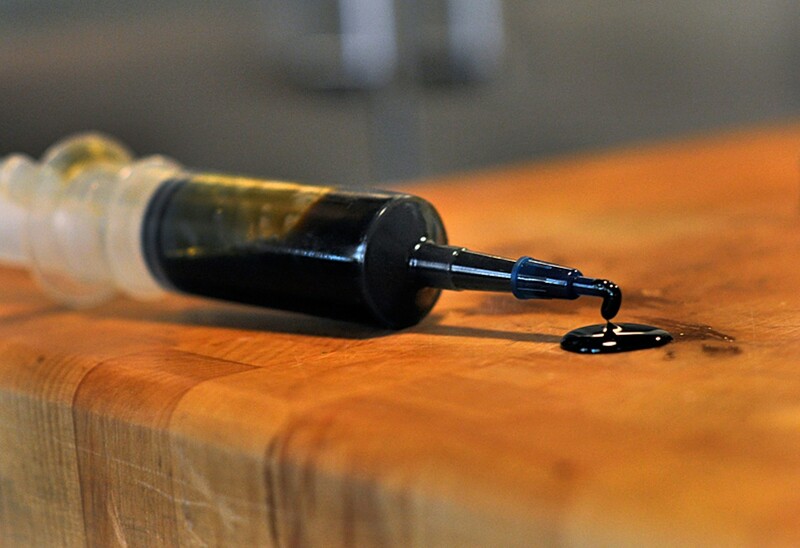 Despite the extraordinary relief that cannabis oil has brought her, she is still considered a criminal for reaching out to the black market for her medicine. Although Australia legalized medical cannabis last year in November, there are a lot of people that claim it’s still difficult to access the herb. In the last two months, the government raided two of Australia’s largest medical suppliers of cannabis. As you can imagine, this lit a fire underneath campaigner Lucy Haslem. Lucy Haslem lost her son Daniel to cancer in 2015. However, it is his story that led to the New South Wales Government to decriminalize small amounts of medical cannabis for cancer patients. Until the Government can catch up to community needs and expectations, compassionate people in the community will continue to save lives under threat of prosecution.